Manage bookstore. Streamline and improve efficiency of publication-ordering process. Receive, invoice, and ship publication orders. Oversee organization and tracking of inventory. Package and ship publications for sponsored ASG events. Design publications catalog, other promotional materials, and direct-mail pieces for announcements and displays. Collaborate with University of Alaska Press by sharing marketing tools, technical expertise, and resources. 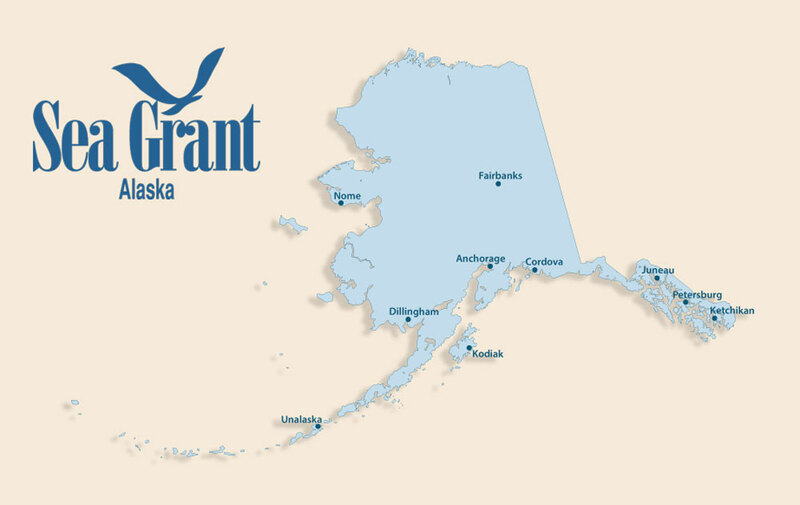 Plan annual open house and other events, and represent Alaska Sea Grant at trade fairs and outreach functions. Joined Alaska Sea Grant in September 2008. Customer relations, data entry, order fulfillment, and graphic design and production of promotional materials and direct mail pieces. Streamlined our product inventory and ordering system, an ongoing process that includes reorganizing the distribution area and archives. Weeded out outdated publications, compiled an accurate inventory count, and recorded and entered each publication weight to improve shopping cart shipping information. Modified and improved efficiency in the international ordering process via better credit card processing, added helpful fields to the publication-ordering database to improve the invoicing process, redesigned invoices for customers, and designed a packing slip to include with orders. I love spending time with my daughters and husband. I love to ride horses, garden and take pictures. As a family we enjoy traveling, hiking, and downhill skiing. I serve on the board of the Fairbanks Alpine Ski Club and coach the 5- to 7-year old Mighty Mites downhill skiing group.